Summary of Shadow self and redirection this negative energy? A personal example of the shadow and how to deal with it, is as follows: As a yoga teacher I do a job I love, so I can enlighten, inspire and serve humanity. Naturally I will sometimes think, “I just want to break out and do something different, just for me”. If I do not acknowledge this shadow voice and find a way to balance my life and to take into consideration that I need other things not just my yogi lifestyle, the shadow will grow. If I touch that shadow daily and use a little of its energy, it will enrich my life, engender flexibility and keeps me creative. The Hidden Self and mask is completely separate to the Persona or Shadow Self. 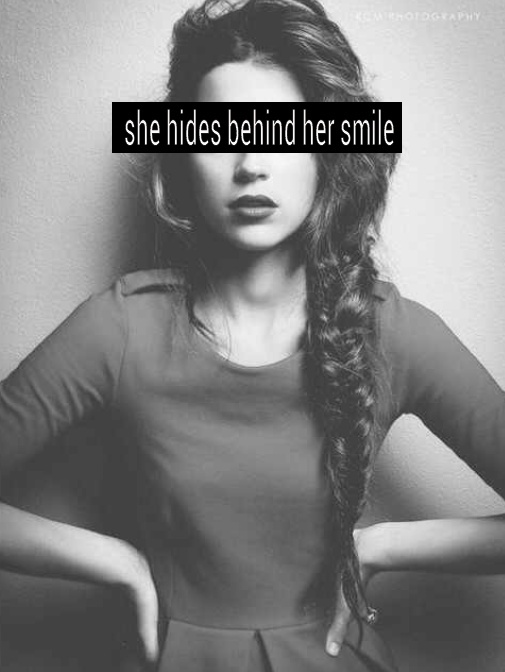 Nearly all of us have a Hidden self with a hidden agenda which developed between the ages of 0-7years. The trauma you could have suffered could be as simple as your mother left you in a room while you were asleep. You woke up scared and insecure, crying and the ego decided you never wanted to feel like this again. 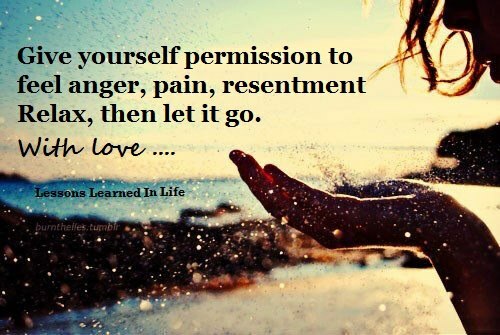 So you become reactive and start manipulating situations so as to avoid these feelings of insecurity and fear. The child’s agenda if it is not dealt with consciously at a young age becomes the hidden self. 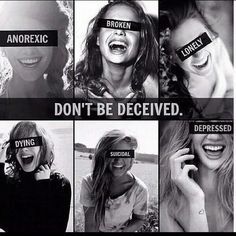 Because we are not neutral about ourselves we dismiss the hidden self and its agendas and do not believe the outside world is effected by our private thoughts and feelings. 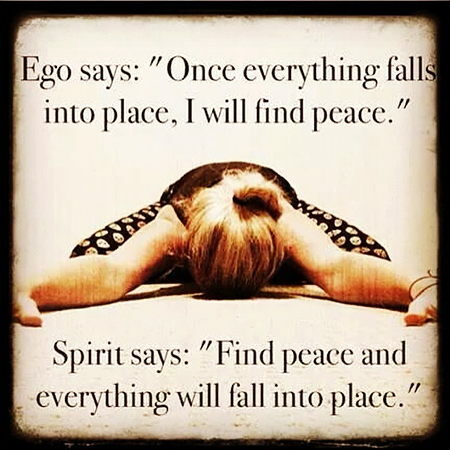 The ego and subconscious mind align with this hidden self. This now reactive personality based on unprocessed childhood trauma, creates thousands of thoughts, feelings and narratives to serve our hidden agenda. We react in the same way to all situations, which may not make sense in the current moment. The gap between us and reality increases. If our habit is to simple react, or to react and deny we reacted we divide and fight ourselves. It is just like trying to see ourselves in a shattered mirror. Patterns in your life of self-destructive behaviour, soured relationships, repeated mistakes. The self-hypnosis of the hidden agenda never lacks confidence or aggressiveness to fulfil its needs. You may feel like someone is talking from your mouth, you are out of character. When these signs occur the hidden personality is dominating our normal personality. When we find out what our hidden agenda is and what our hidden self wants, the mask we have created and fed, can be broken. This is when we develop character because we can trust ourselves. Life’s challenges only deepen us over time. Our presence speaks for itself. 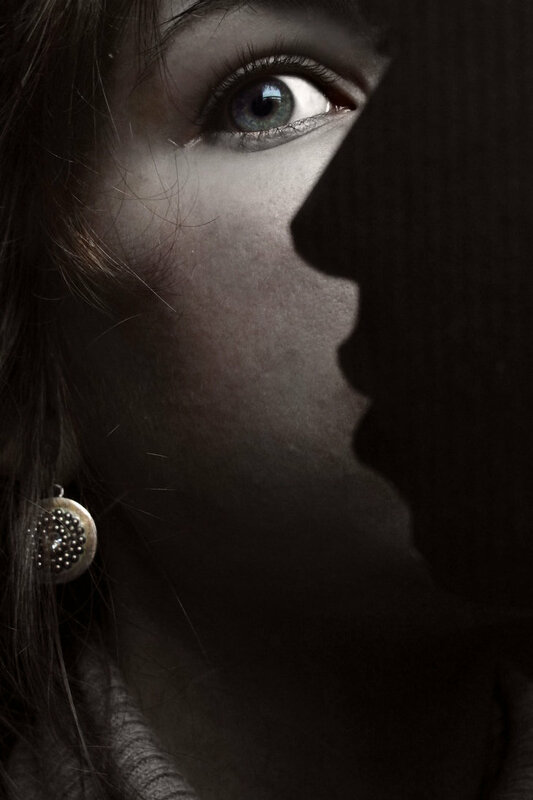 Psychological therapy – We express in words and feelings the Hidden self and explore the hidden agenda and masks. These techniques allow us to cope and continue with our lives but does not clear out and address the root trauma that caused the hidden self, stuck in the subconscious mind. Sadhana – Combination of Kundalini yoga and deep meditation in the early morning. This clears everything out of the subconscious. It may take time as you may have a lot to clear out of the unconscious and subconscious brain. Gatka – Most direct way is this type of meditation practice. You use the breath to let the thoughts released by the hidden self and agenda’s to surface via a pranayama meditation and you stop them dead by using the gatka mantra. The Gatka mantra (Harji har har har har harji) cuts through all the negativity, fear, insecurity and allows you to become neutral. Then you go back to your breath meditation and dissolve in yourself and the feeling of coming to zero. Beyond all actions and reactions. Breaking the cycle of the hidden self and its agenda. You heal it and all duality and pain. You become just you, pure, simple and open. 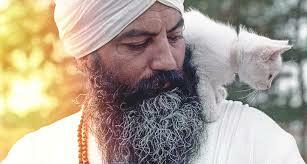 Yogi Bhajan born on 26 August 1929, brought Kundalini Yoga to the West in 1968. He taught over 8,000 classes and inspired thousands of people. He taught us how to live in today’s world of stress and strife. He left his body on 6 October 2004. However he is still alive in his teachings and his guidance is available to anyone who tunes into his subtle presence by chanting the Adi Mantra, Ong namo guru dev namo. Today we celebrate his birthday and his legacy of hope, inspiration and the sacred science of Kundalini Yoga he gifted us for the upliftment of humanity. Self-understanding – courage to perceive our needs and accept change. Go beyond your comfort zone to face new challenges, understand fears and negative emotions. METHOLOGY: You will learn based on direct emotional and physical experience, no intellectualisation. We stimulate the brain by activating the meridian points in our body through exercises and stretching. This creates new neural pathways between the right and left hemispheres which allow the brain to function at a higher level. Scientists are calling this whole brain function. This helps to improve the brains ability to learn, focus, concentrate, think more clearly and become more self-aware. Applied intelligence is our ability to tap into the subconscious and unconscious mind to make deep real change. We learn to watch the mind and ACT instead of blindly REACTING to life. We communicate directly with the subconscious brain. Using breath, sound vibrations and the meridian points on the upper palette to stimulate the hypothalamus. This sacred science changes brain wave frequencies. When the brain is acting in delta wave function we feel less pain, fear and anxiety. At a quantum level thoughts which are energy attract into our life what we expect at the deepest level NOT what we want. We have a thin veneer of positivity which dissolves when we face any challenge. To resolve negative thought patterns and fears, we need to allow or feel the emotions and use the frequency of mantra to neutralise the thoughts at an atomic level. The ability to use your own body, breath and mindfulness to be the self-aware, self-confident human being you were born to be. The ability to use your own body, breath and mindfulness to be the self-aware, self-confident human being you were born to be. Chakras are centers of consciousness. They are focal points of energy that have a direct, immediate, and profound effect on our daily lives. The particular chakra where your energy is flowing from influences your basic behavior and attitudes. This relationship between behavior and your dominant chakra is key because energy acts like a magnet. We constantly attract vibrations to ourselves that are on the same wavelength as the chakras from which we are operating. This does not mean if bad things happen to us, we are bad people. It is an indication of where your energy is coming from, once you become aware of this you have a chance to change it. This is your power as a conscious human being. What is my 5th Chakra? This chakra is associated with the throat and the element ether. Ether is the condition of space/time which allows the infinite to manifest into creation. It is the twinkle in the mother’s and father’s eye before the feelings, passion and actuality give birth to the creation of children. You can use your 5th chakra as the seed of creation which sets the universe in action to fulfil that manifestation. Fifth Chakra: Projective Power of the Word Hearing and speaking the Truth. The Teacher. Location: The throat. Organ/Gland: Trachea, throat, cervical vertebrae, thyroid. Color, Element: Light blue, Ether. 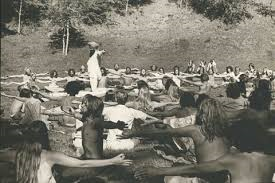 Yoga Exercises: All Chanting, Cobra Pose, Plow Pose, Shoulder Stand, Cat-Cow, Neck Lock. How do I communicate through my Chakras? When you communicate you do so through a minimum of 3 chakras. Your words are rooted from the 3rd chakra. However if your 3rd chakra is weak or you are not using it properly, the overall effect of your communication will be ineffective. There is always a theme or topic to your communication. The theme determines the next chakra you activate. For example, if you are talking about money or your security, drama, fear, it will be the first chakra that is activated. 2nd chakra if you are describing something creative, what you desire, flirting, convincing someone, etc. 3rd chakra could be a balanced argument or being angry or controlling a situation. 4th chakra the theme of compassion, love, mutuality. 5th chakra themes could be intellectual pros and cons, blunt direct but truthful. 6th chakra themes relate to the macro view, intuitive, creatively insightful, etc. From the 7th chakra you talk about the infinite, sacred self, you will understand the other person and speak so they can understand you. 8th chakra or aura theme could be just your presence, using the Brahm naad (seed mantras like japi) and silence. The next chakra that is activated is the presentation chakra. How do you present the theme of the conversation? For example we are talking about what to do with some money, 1st chakra and I say why not invest it in teacher training. 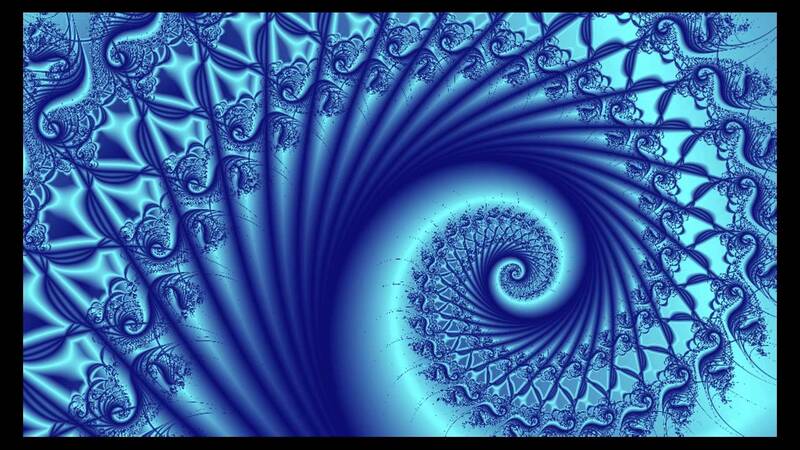 I have looked at the macro and personal growth idea and presented the money theme from the 6th chakra. The goal is to engage all chakras when communicating. When our communication comes from our 8th chakra or aura we open up all the chakras in the other person to make our communication effective. Pull your navel in as you speak. You must hear what you say. You usually hear the thought, you do not hear the sound of your words. When you speak are you aware from which chakra you are speaking from? Do you know the chakra interchange? Which chakra are you aiming at? What chakra are you penetrating? Do you have the patience to witness these effects? Do you spontaneously recall and process in the subconscious as well as the conscious? Notice what is your dominant presentation chakra? Why do you think you use this one in particular? Equalibruim = through the worship instrument of the body. 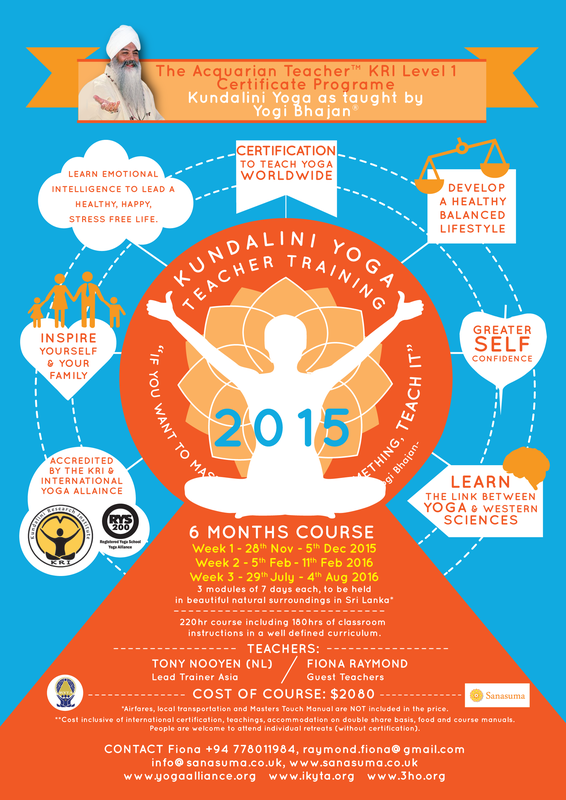 Change your life this year and train to become an Internationally Certified Kundalini Yoga Teacher. The transformation this will make to your life is beyond words. Whether you want to teach or just transform on a personal level to be at your best, come and join us in Sri Lanka on 28 November to 5 December 2015 as we take a magical mystery tour into the self. It includes the theory and practice of KY as taught by Yogi Bhajan. Teacher training will take place in various locations around our beautiful island with inspirational and celebrated lead teacher Tony Nooyens (NL) plus supporting local teachers. The first Retreat will be held at Guava House, an award winning eco design,that was a runner up in the Geoffrey Bawa awards. If you would like further information please visit our teacher training page on http://www.sanasuma.co.uk or call Fiona +94778011984. The best time to practice this kriya is every night before bed, but it can be practiced any time of the day. It is said that if it is practiced regularly, sleep will be deep and relaxed, and the nerves will regenerate. After a few months, the rhythm of your breath as you sleep will be subconsciously regulated in the rhythm of the mantra. You will think better, work better, share better, love better, and fight better. This rhythmic mantra will eventually progress so that even in daily activities you will automatically hear the mantra and take on the breath rhythm. When we harbour anger, resentment consciously or subconsciously it blocks our ability to listen. Whether the anger is a quiet grinding or our teeth, passive aggressive or seething rage, the mind reacts with a hidden agenda which you may not be conscious of. It narrows our perspective, emotional focus and we miss the opportunity presented to us. We have effectively decided not to listen. When we get angry we polarize the world, all is black and white, right and wrong, good and bad. To reach this deep anger we need to clear the blocks in the body and mind to allow everything which is in the present moment and the other person’s world into our own. The normal condition of our mind, environment and culture is not to fully listen. When someone is talking to you listen to 6% of the total conversation. You listen to the cues not the words. You take certain important cues that concern you emotionally or mentally and fill in the blanks. You only become alert at these times, you are not worried about the complete conversation. 50% of the time you pretend you are hearing and listening. You are only interested in the total conversation that you started out to project to the other person. If you cannot accept the above you are not listening. Listening with ears, mind and heart. Remaining fully present, conscious and alert. Being deeply relaxed and centred. Understanding your own agenda before communicating. THIS TAKES LOTS OF PRACTICE. What does this mean? Each word creates our world, each word we hear informs and connects us to this world. Deep listening is like a bats sonar, it helps us to sense the shape and momentum of the present moment. Deep listening allows us to be one step ahead of the moment. It gives us Tattva buddhi, the universal knowledge. If we cultivate this tool of deep listening, we creates a deep respect in the other person which establishes a COMMON NOTION. Step 3 of our conscious communication . When you cannot hear yourself (your mental and outer voice) or listen to the other person there will not be mutual understanding and that is why relationships go wrong in life. How does it feel when you are not heard? How did it colour your response? Give an example when YOU did not listen? Did this lead to a misunderstanding? How did this lack of listening affect your relationship with the other person? Try this week to listen to a person using all your senses. How much can you read about the other person just by listening and uses your senses? Join my classes this week as we explore this topic, through kundalini kriya, meditation,becoming deeply present and conscious of mind. For the timetable look at sanasuma’s facebook page or website.